Often for the best results with your Iron and aluminium casting, it is necessary to alter the physical properties of the metals being used. 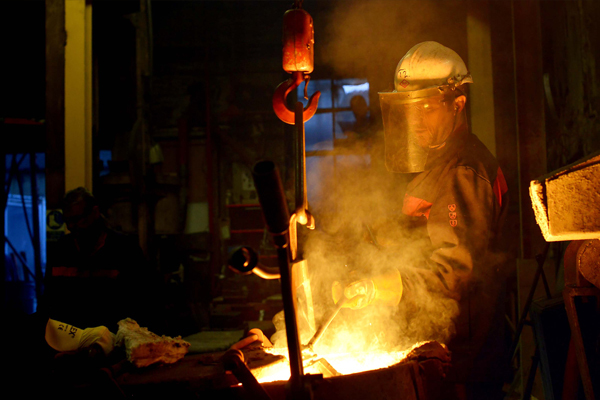 Using heating and cooling (or quenching) processes, we can soften or harden the materials used in our foundry until they are at their best for the particular casting method. Heat treatment requires precise control over temperature to achieve the desired results, as it is important to make sure that the material remains within an exact temperature range for the correct length of time, and cools at the proper rate. Our team are extremely experienced with heat treatment processes, producing the properties to meet your needs.